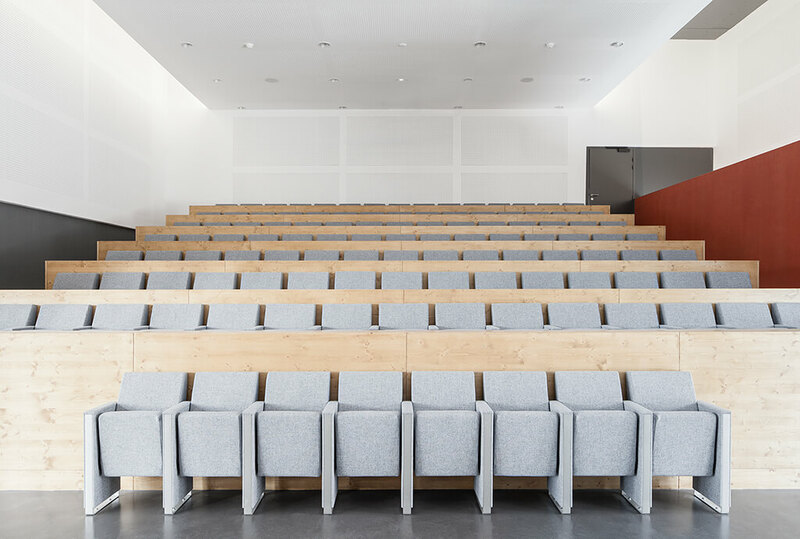 LAMM has recently completed the installation of C100 armchairs in the “heart” of France: a warm atmosphere where the surrounding nature is reflected in the simple and essential materials chosen for the new LYRIC campus, renowned centre of research, treatment and innovation, dedicated to the study and diagnosis of heart diseases in Pessac. 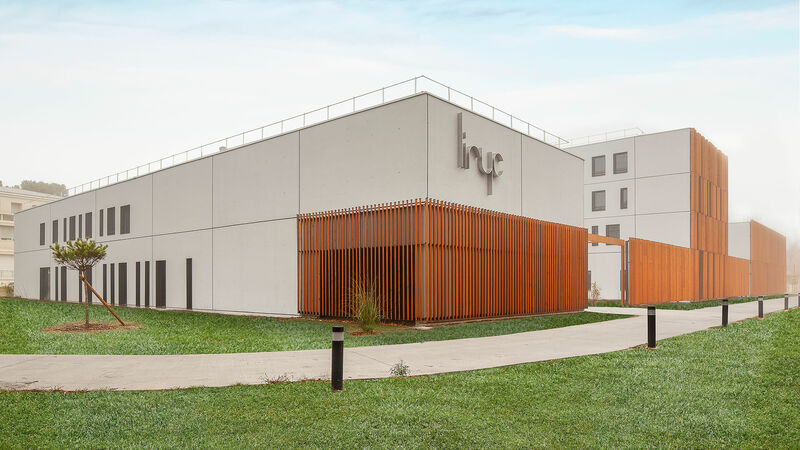 The new building was officially inaugurated in November 2016, after an addition in July of the same year, and already over the first months, the project has been rewarded from an environmental standpoint. 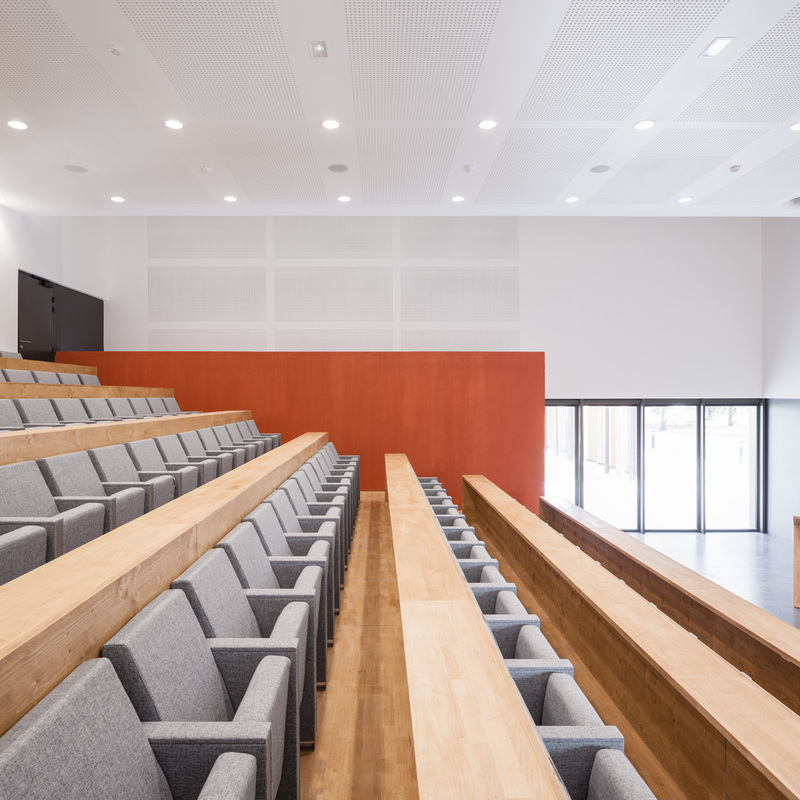 The campus designed by D.A Architectes, architecture practice in Paris, has indeed obtained, with excellent scores, the LEED certification (Leadership in Energy and Environmental Design) which attest the eco-friendliness of the structure. The building consists of three structures to separate the departments and working areas, but are linked together by means of balconies, wood galleries, walkways and terraces in a continuous interweaving of elements such as concrete, wood and glass. 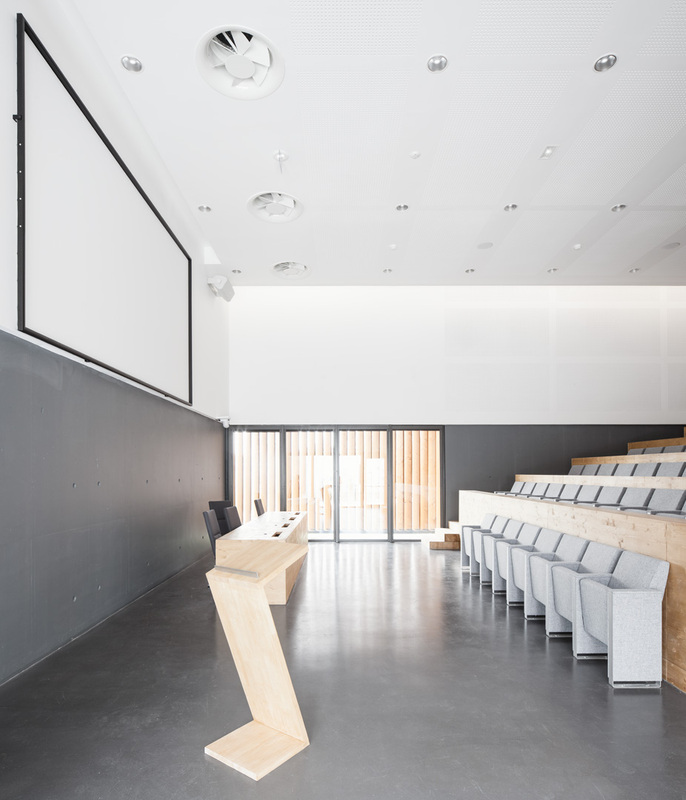 Inside the main conference room of the campus, a place for meetings and international workshops, the C100 armchair with grey fabric covering has been installed (design Baldanzi & Novelli), in the version with low backrest and floor-length sides, which combines perfectly with the features of the room.